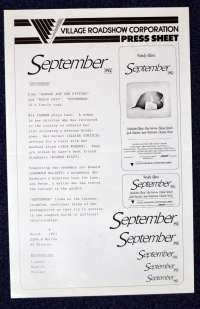 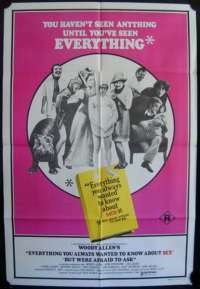 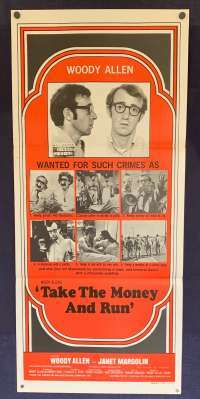 Original Australian Daybill movie poster. 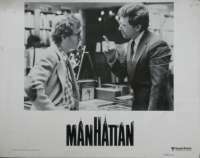 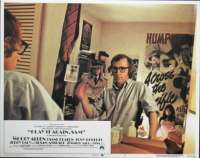 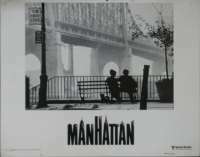 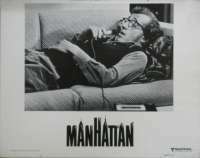 Husbands and Wives is a 1992 American comedy-drama film written and directed by Woody Allen. 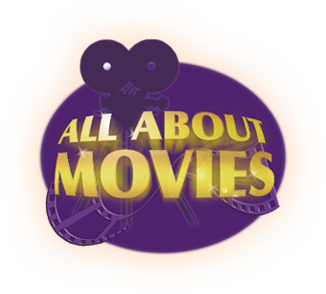 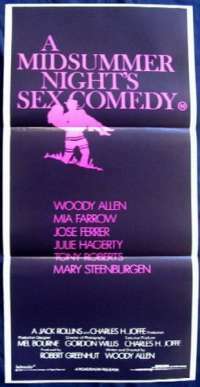 The film stars Allen, Mia Farrow, Sydney Pollack, Judy Davis, Juliette Lewis, and Liam Neeson. 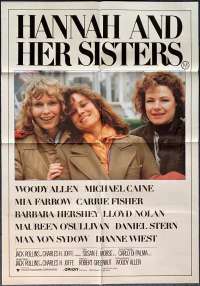 It was nominated for the Academy Award for Best Actress in a Supporting Role (Judy Davis) and Best Writing, Screenplay Written Directly for the Screen (Woody Allen). 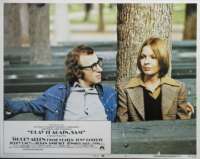 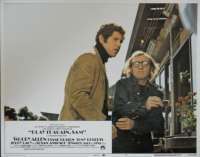 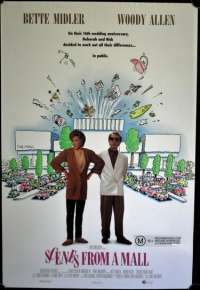 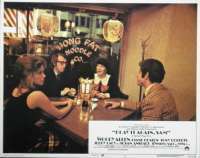 The film debuted shortly after the end of Allen and Farrow's romantic and professional partnership, because of his relationship with Soon Yi Previn, and was their last film together. 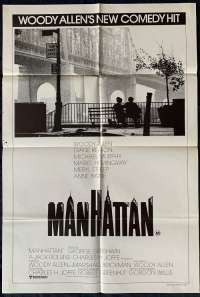 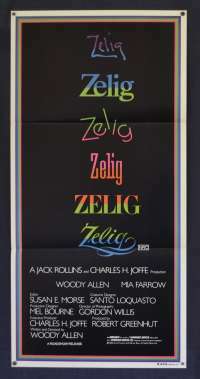 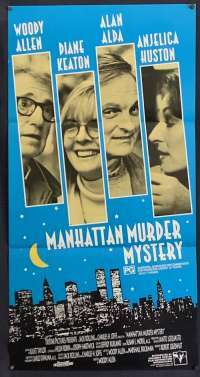 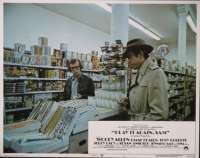 The movie is filmed by Carlo Di Palma with a handheld camera style and features documentary-like one-on-one interviews with the characters interspersed with the story. 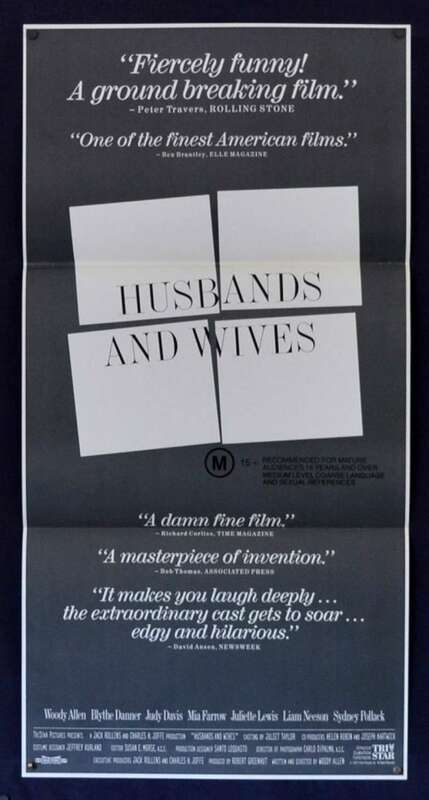 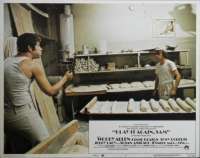 Husbands and Wives was Allen's first film as sole director for a studio other than United Artists or Orion Pictures (both now part of Metro-Goldwyn-Mayer) since Take the Money and Run (1969) (though he had acted in films that were released by other studios but that he did not direct). 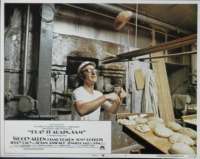 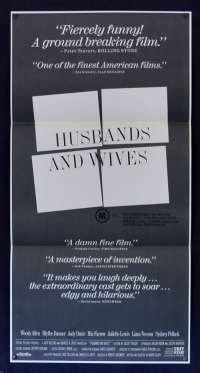 Husbands and Wives opened to universal acclaim from film critics.